Why rent when you can own for less? 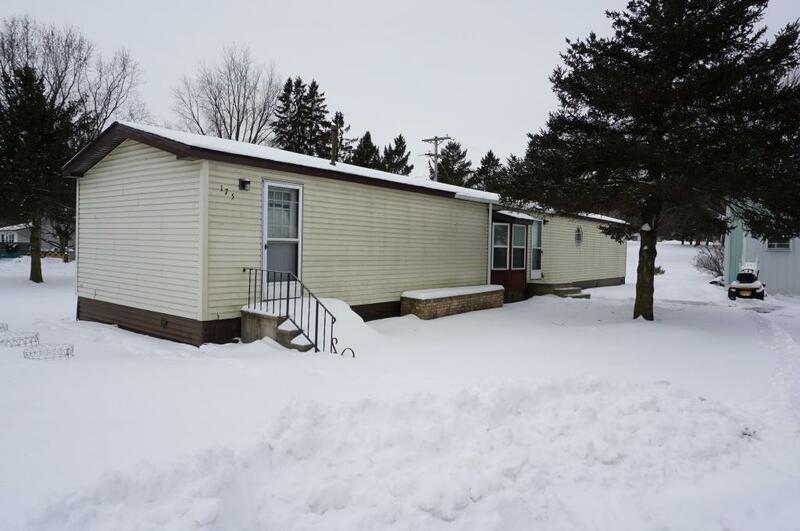 Affordable 2BR/2BA offers plenty of room with everything on one level, includes appliances, maintenance free siding and brand new roof! Large 32x32 detached insulated garage has A/C and is ready to be heated! Convenient location at edge of town!